What’s the best way to update Samsung Phone? Here in this guide we discuss the same and help you to install the latest Android update on your Samsung Phone. These days more and more Android updates are coming, and if you can get the OTA update on your phone. Then this guide is for you; here you can learn how to install the latest official firmware on your Samsung Android phones. Here we are using the two methods to update the phone. First is with official Samsung KIES app, which works on non-rooted Samsung phones. 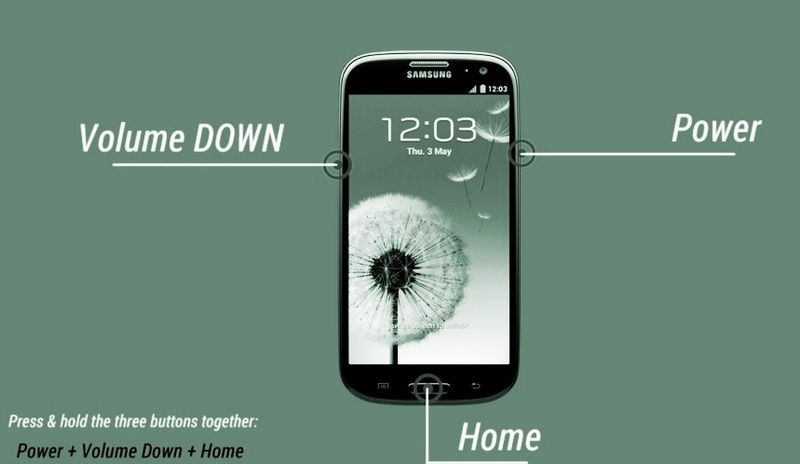 And the second one is for the rooted Samsung user with an unlocked bootloader. 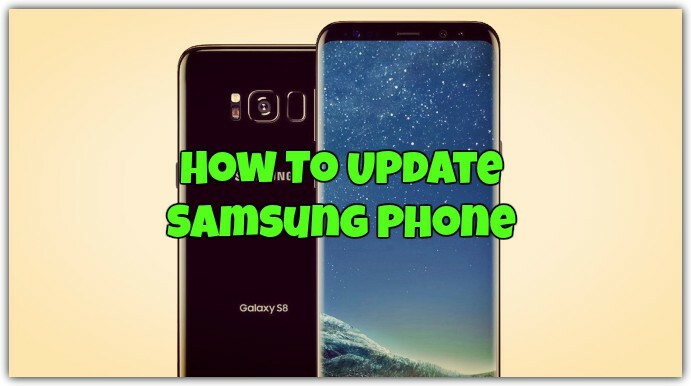 It’s very easy to update your phone using these guide, and it only takes a few minutes to apply the latest update on your device. Why install the latest update on the phone? Is your Samsung phone shutting off unexpectedly, facing some problem like crashing apps, or acting buggy? If you want to fix these problems, then it’s time to update your phone. And all firmware update comes with lots of bug fixes and improvements. 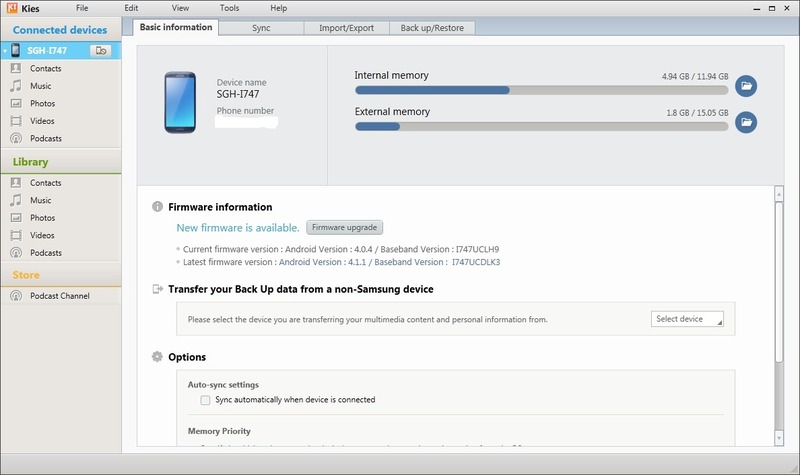 KIES is the Samsung official updating tool, which comes with lots of features like backup and restores, transfer file, etc. You can download the Samsung Kies from the official website. Once installed on the desktop, run the application on your desktop. Connect your phone to the PC with USB cable, and you will see your phones name in the KIES window. Before updating the phone do take the backup of your phone with the KIES backup option. Now go to the “Firmware Information” tab – if there are any new updates available, the message “New Firmware is Available” should be displayed. 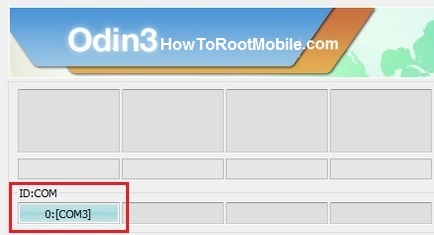 This one is not the official method and works on all rooted or unlocked Samsung Phones. Odin is a very powerful tool and should use very carefully. So read all the instructions very carefully and follow all the steps one by one on your phone. So let’s get started and update Samsung phone with the help of ODIN flash tool. 1. Download ODIN tool from the above mention link and extract the folder on your desktop. 2. 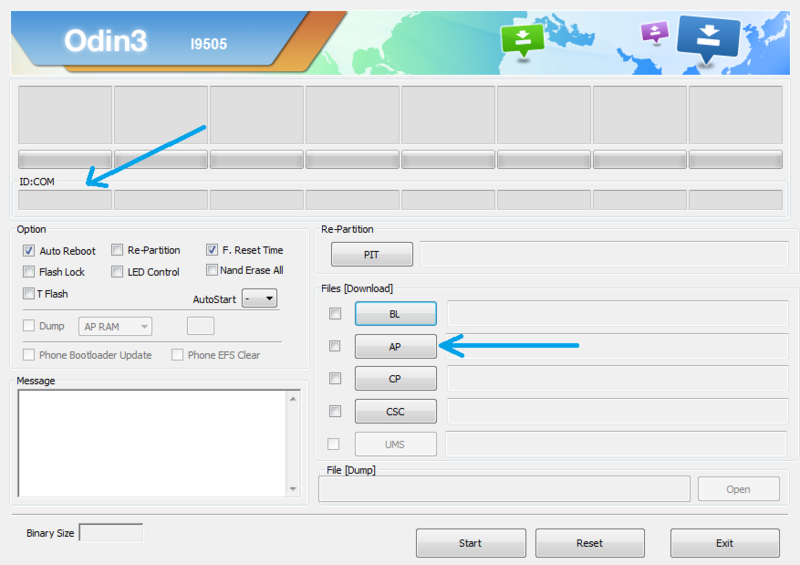 Save the Latest firmware on your desktop for your Samsung phone from the above mention link. Unzip the folder on your desktop, and you will see the .tar.md5 file from the firmware archive. 3. Download and install the Samsung USB Drivers on you desktop PC. You must install these drivers, otherwise, you can’t connect your phone to the ODIN tool. 4. Now switch off your Samsung phone and boot into the Download mode. Press ‘Power+Volume Down+Home’ to enter Download Mode. 5. Connect your phone to your PC with the USB cable. 6. Run the ODIN flash tool on your desktop and now you will see that ID: COM (on the left upper side of the window) turns blue. That means your phone is connected with the ODIN app. 7. Make sure that “re-partition” is NOT checked. Click on ‘AP’ and add the .tar.md5 file from the firmware archive. 8. Now you can press START to being the installation. 9. Once the firmware is flashed successfully on your phone, you will see a message saying ‘PASS” on a green background. It means that the installation is completed. The device should reboot and run on the latest firmware. So now your phone is running on the latest update. If you’re having issues updating your firmware using Odin or facing some problems during the installation, let us know in the comments below.